The Jewish Community Foundation is an ally with professional advisors in assisting their clients to make the best philanthropic choices. 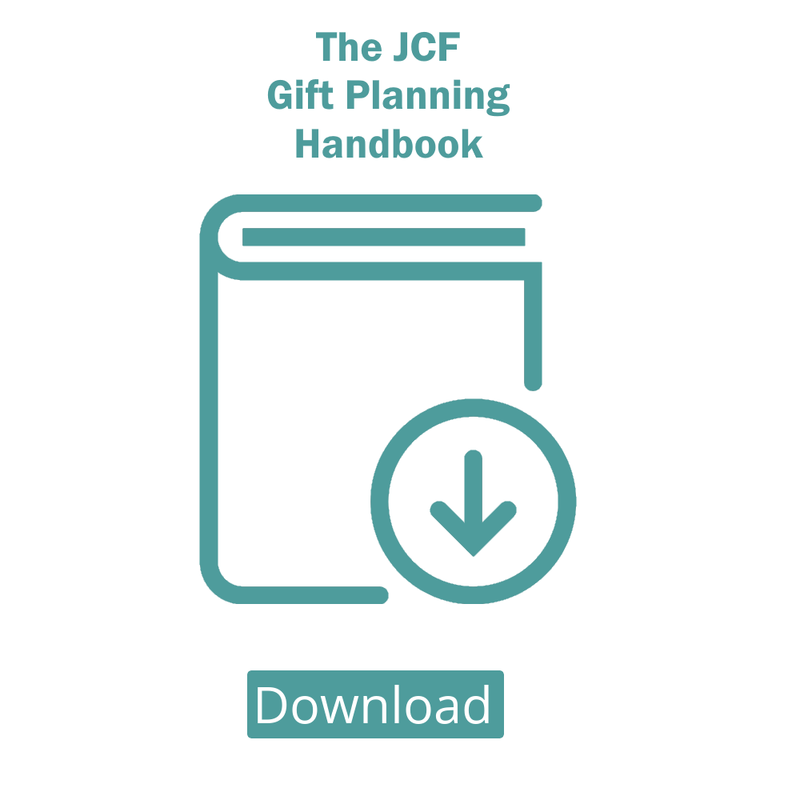 JCF experts can assist advisors to increase their understanding of gift-planning vehicles and to become more comfortable and skilled discussing philanthropy with their clients. Publishing the National Gift Planning Handbook. Providing family philanthropic structures and questionnaires to pursue philanthropic planning. Consulting advisors on how to have fruitful philanthropic conversations with their clients, and providing ideas, calculations, gift plans, and contracts for follow-up action. Sharing information with advisors at an annual professional development seminar or by providing expert seminars on request at their firms. JCF is part of your team, providing expert service for your clients. We work with you to develop a philanthropic plan that works with your other priorities for clients. 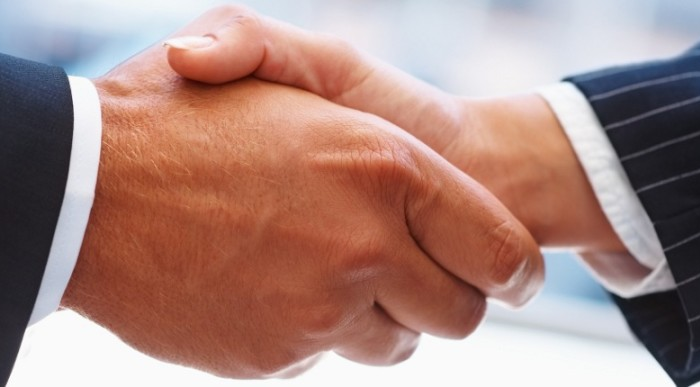 We re-engage your client with you – helping to protect and strengthen your client relationships. Explore philanthropy personally. Discuss with the JCF your personal philanthropic goals and desires. This experience will help when you are dealing with clients. Contact us to access materials or to have a discussion with one of our experts. It is good for community, for your clients, for your business, for you. You’d be surprised how many of your clients are searching for a way to give back to community, to memorialize a loved one, or simply to do good. Discussing philanthropy with your clients can be done unobtrusively, in a way that respects their privacy, values, and autonomy. It expands the menu of services available to your clients, thereby increasing their level of satisfaction with you and your services. It adds to your areas of expertise as a professional advisor. It increases the potential for new referrals and thus opens the door to new clients. It marries your chosen profession with your desire to do something good for the world. It helps address important social needs and helps make your community a healthier, more vibrant place to live – a real legacy for future generations. It puts you in touch with a supportive network of new colleagues who are willing to share their time and expertise.